The Democratic Republic of Congo (DRC) and its neighboring states in the Great Lakes Region are particularly resource-rich. 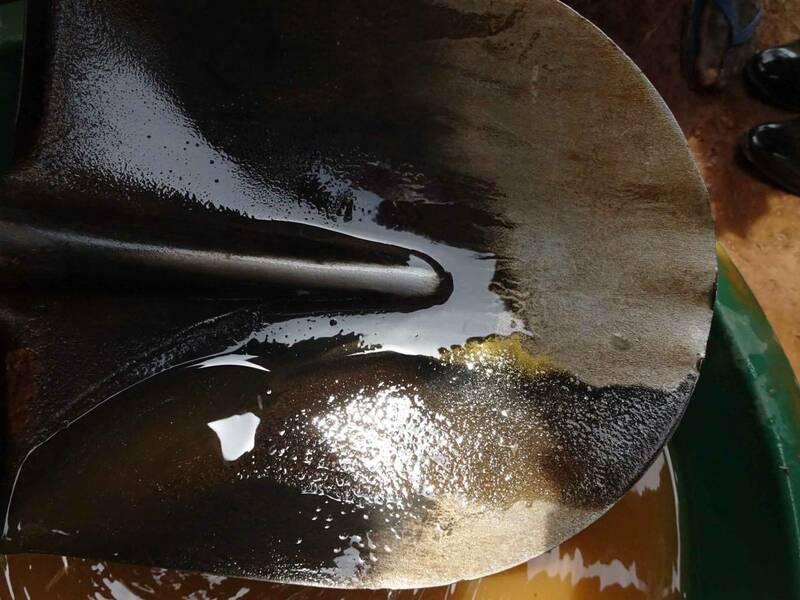 This mineral wealth could accelerate the economic and social development of the region; but so far this potential has been used only marginally. Problematically, the extraction and trading of minerals is characterized by corruption and mismanagement. The tax revenue resulting from the mineral sector remains far below its potential and is not invested by the government in the expansion of public infrastructure, education of the population or public health. The natural resource curse, when mineral wealth does not lead to a thriving economy and a prosperous society, is well known. Poor governance is the most important reason for this. Local civil society has an important role to play in gaining the rights of the population. Local civil society organizations holding the government accountable for its actions, promoting transparency in the allocation of mine concessions and tax issues, disclosing corrupt practices, and fighting for human rights are central for a better governance of minerals. Some of these organizations operate only at a local level and are poorly connected at the international level. They are often unseen by international donors and have little access to international funds. The impacts of the Congolese conflict have been on the agenda of the international community for decades. However, many international support projects fail because they are ill-adapted to the local context. Due to a lack of knowledge, disregard for the local conditions and power structures, as well as insufficient project supervision and support, many of the central problems in the DRC are not solved, and in the worst case exacerbated. 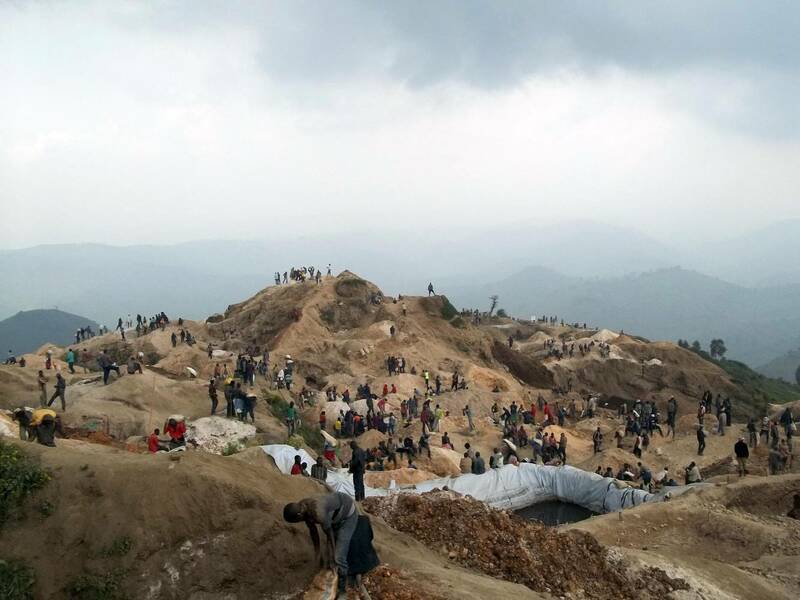 For the Congolese government as well as for the international community, the discourse on the minerals, which are extracted by artisanal and small scale miners in the East of the country, has mainly been centered on the challenge of armed conflict. 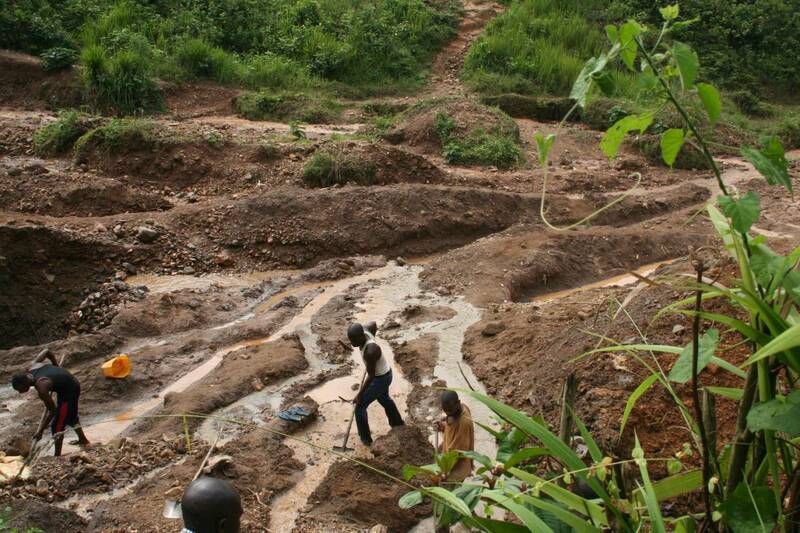 The contribution that minerals can make to the development of the country is not considered enough. As an independent organization without political, economic or religious interests and with members and partner organizations with extensive knowledge of the subject and region, Neno can make an important contribution in this context. Neno supports local civil society organizations that want to contribute to a better governance of natural resources. The identified partner organizations are characterized by a high degree of integrity and motivation for their activities. Neno offers technical advice in the planning and implementation of selected projects and activities. As the local organizations are often little known internationally, Neno facilitates the connection to an international network of NGO and funding opportunities. Neno supports projects which can develop an important leverage effect at low cost. This includes investigative research on governance problems, which are published locally and internationally. On this basis our Congolese partner organizations have a channel to promote sound and effective advocacy work aimed at their government and the international community. Thereby they can establish themselves as an important and serious mouthpiece of the Congolese population and effectively defend their concerns. Neno can itself run campaigns on an international level. 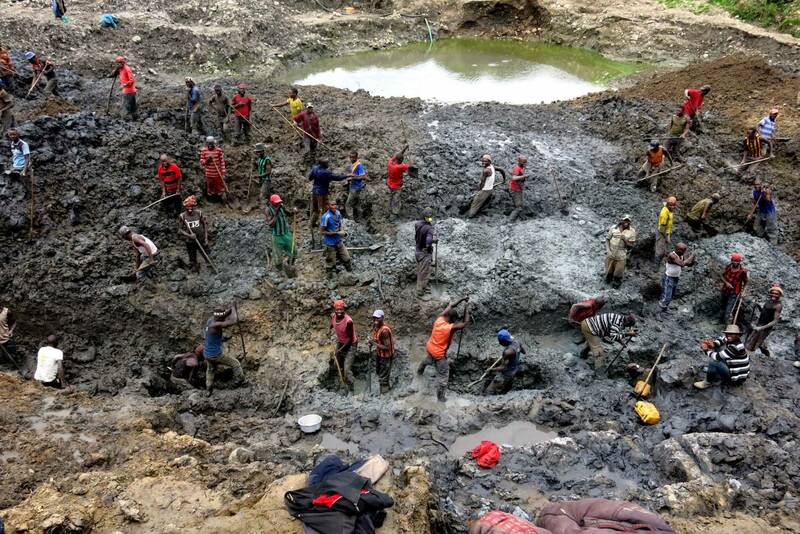 The association Neno wants to contribute to the beneficial extraction of minerals of the Great Lakes region to promote economic and social development of the Congolese population. 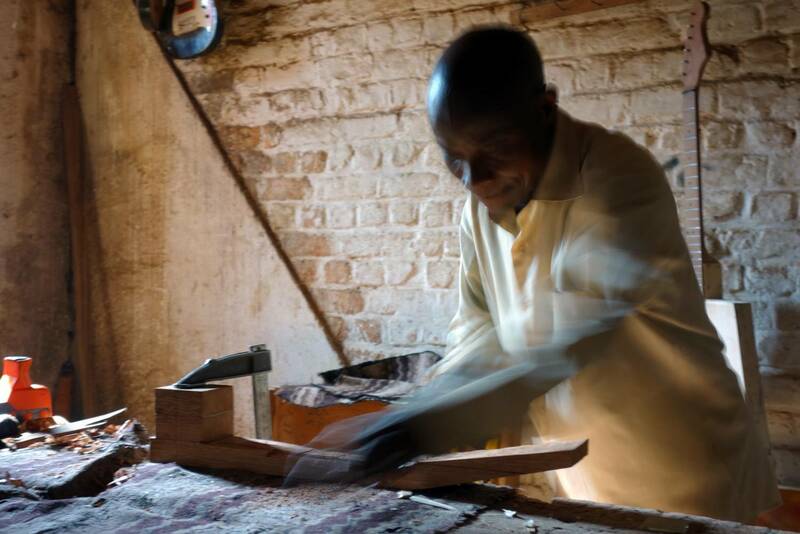 Neno simply means “word” in Kiswahili, the most widespread lingua franca in Central and East Africa.